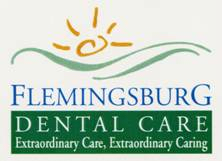 At Flemingsburg Dental Care we offer you the convenience of treating most, if not all, of your dental needs in just one or two visits. 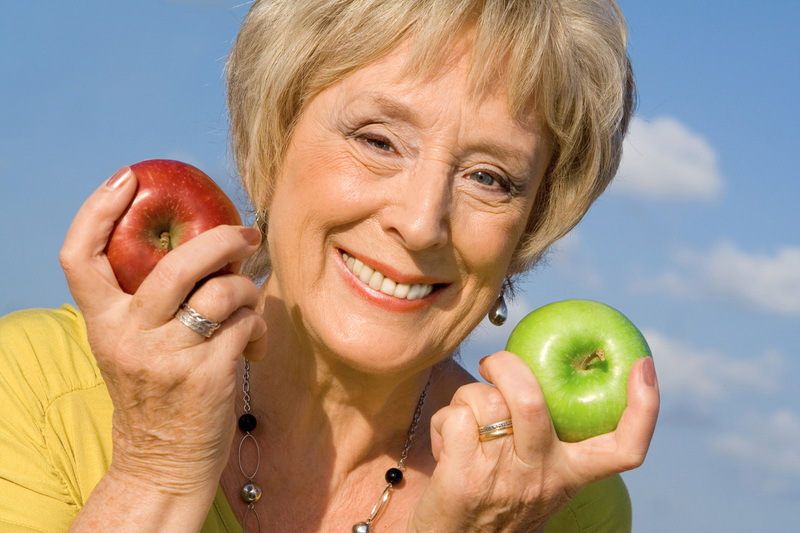 We provide a wide range of comfortable, durable, and esthetically pleasing dental treatments including cosmetic dentistry (smile makeovers), root canals, crowns, porcelain veneers, bridges, dental implants, dentures, extractions, wisdom teeth removal, children’s dentistry (pediatric), sedation dentistry for adults, dental emergencies and Invisalign. Call us today to review your options and design a custom treatment plan that fits your needs and budget. With 30 years experience, thousands of hours of continuing education and a new state of the art facility; we can help renew your greatest asset, a beautiful smile! If you have a dental emergency and you’d like to be asleep for the procedure, as long as you’ve had nothing to eat or drink since midnight the night before, we can offer our highly specialized sedation dentistry and get you back to feeling great in the same day. Call us at 888-733-3163 for details. Sometimes special events creep up on us and we need to get things taken care of in a timely manner, or you might find yourself with an unexpected afternoon off. 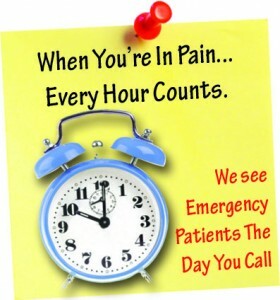 Here are some non-emergency procedures that can be performed in a same-day visit.